The Heart of Paris: Île de la Cité - TA TA, CHEERS! Certainly on everyone’s list is this isle in the middle of the Seine. 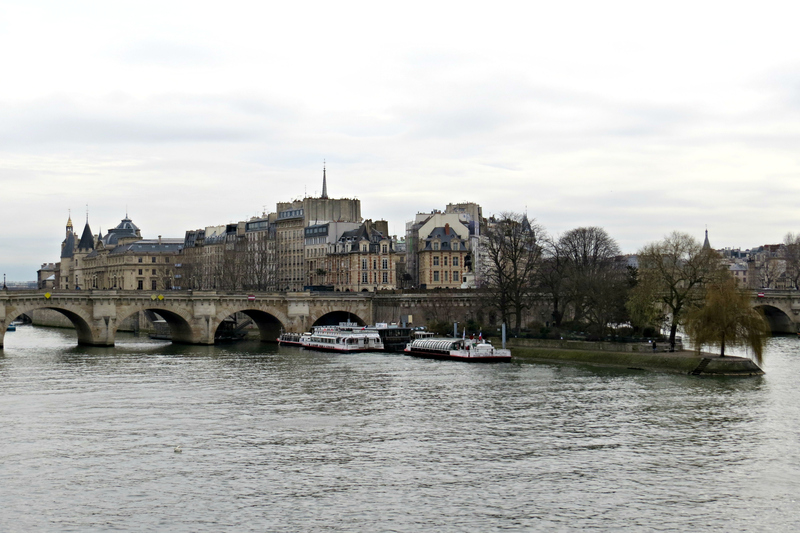 The Île de la Cité is the centre of Paris due to its historical and spiritual significance. It is accessible by several bridges along the Seine – London could definitely build some more *cough* *cough*. In summary, you can’t miss this isle. Île de la Cité is where some of the famous Parisian sights are, including Notre-Dame, and Sainte-Chapelle. 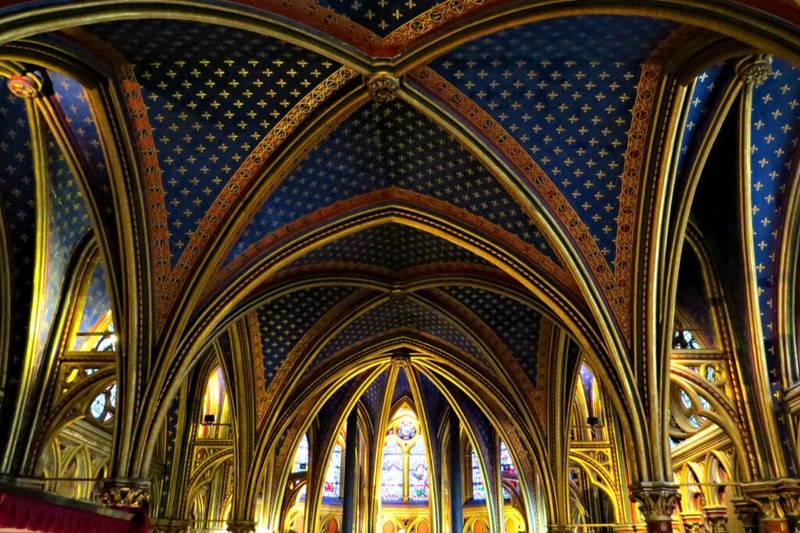 There are a couple other things to see other than these two architectural giants like the Conciergerie prison where Marie Antoinette awaited execution in 1793, as well as the Palais de Justice, where Sainte-Chapelle is. Both are remarkable spots and I recommend visiting them at least from the outside, but the real excitement involves these Parisian superstars. Yes, the famous Notre-Dame! Unbelievably well-known, most people probably do not need an overview of this beautiful church. The line moves quickly and soon enough you’re inside. We were lucky to swoop right in! 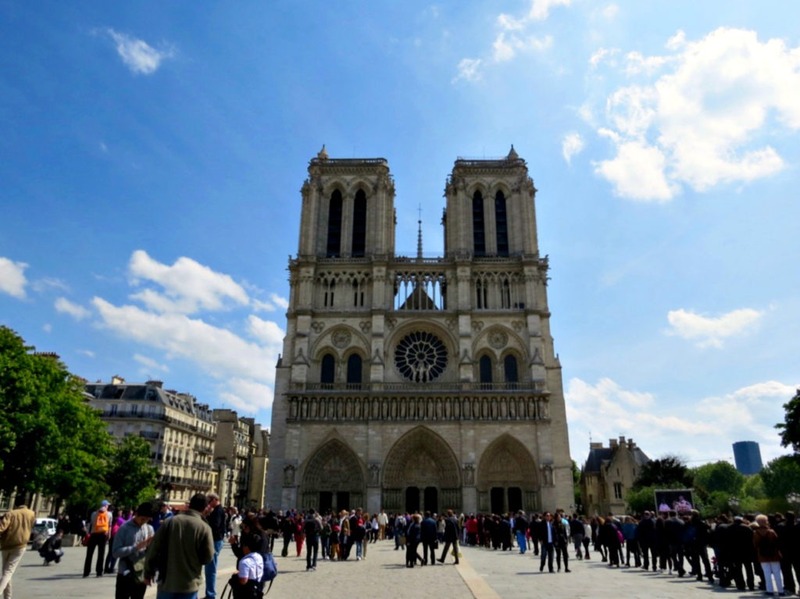 Perhaps of some interest, Notre-Dame is not just a beautiful example of Gothic architecture. It has always been famous historically because it is claimed that within the reliquary of the cathedral treasury there are some important relic of Catholicism. And we are not just talking important, but perhaps some of the most important in the world. The relics include the purported Crown of Thorns, a fragment of the True Cross, and one of the Holy Nails. The interior is always quite a looker. 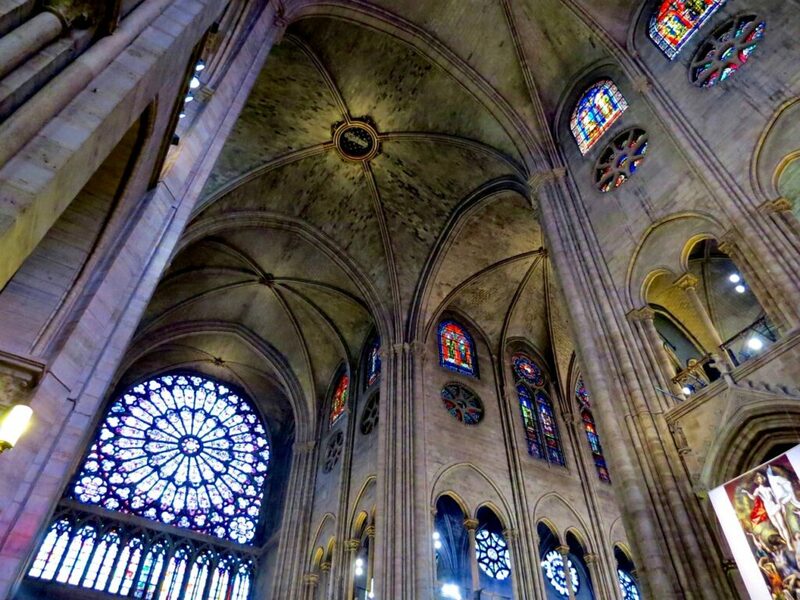 With high ceilings, fantastic vaulting, and beautiful stained glass, you could sit and admire the place for hours. 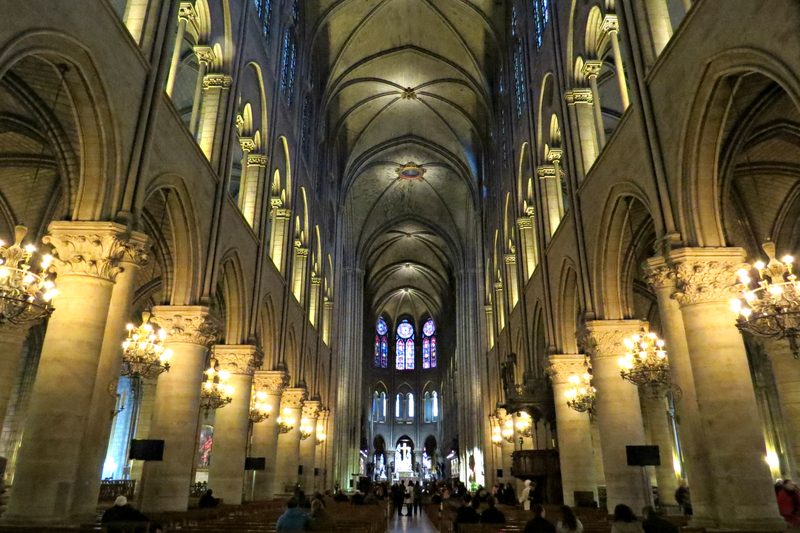 Notre-Dame also has an impressive bell collection with 10 bells. 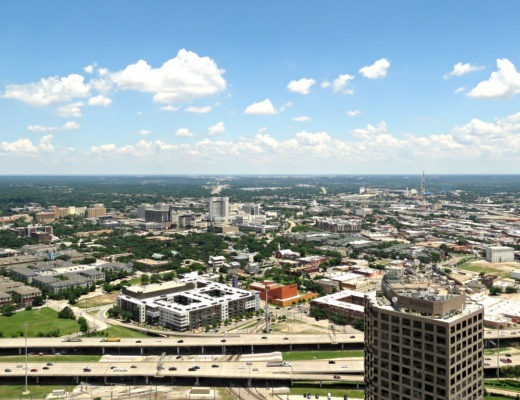 The largest, Emmanuel, original to 1681, is in the south tower and weighs just over 13 tons. 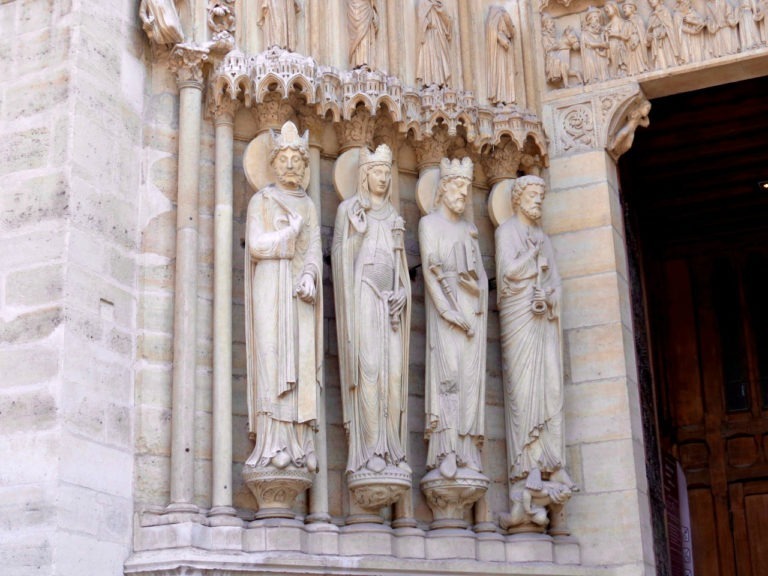 Notre-Dame is also well-known for some pretty significant events in history including the coronation of Henry VI of England in 1431. There have been a couple royal weddings as well. On December 2nd, 1804 Napoleon I and his wife Joséphine had their coronation ceremony with Pope Pius VII officiating. And of course, Victor Hugo’s novel The Hunchback of Notre-Dame was published in 1831 which forever immortalised Notre-Dame. From Notre-Dame, it is a quick walk to Saint-Chapelle. 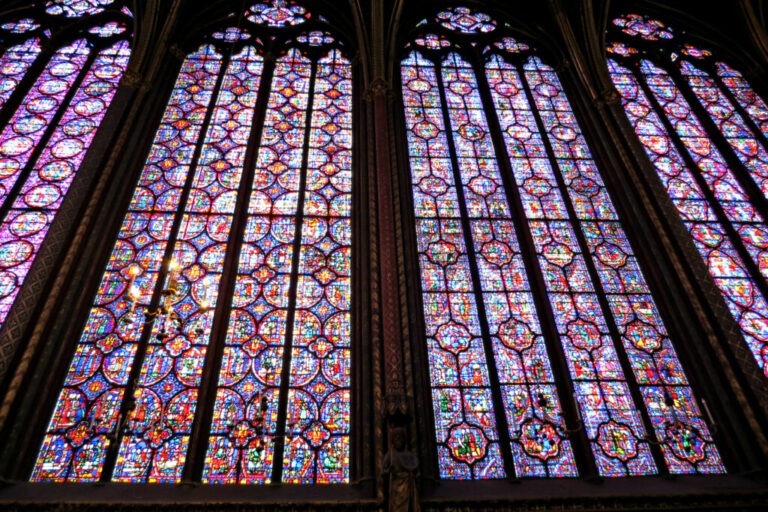 Learning about Sainte-Chapelle in my college art history class, I marvelled at the pages of my textbook. The pictures showed the most magnificent hues of red and blue. I thought, surely, this is the most beautiful church in the whole world. My first visit was in 2014 and I was so lucky to get to go again this past trip in January. 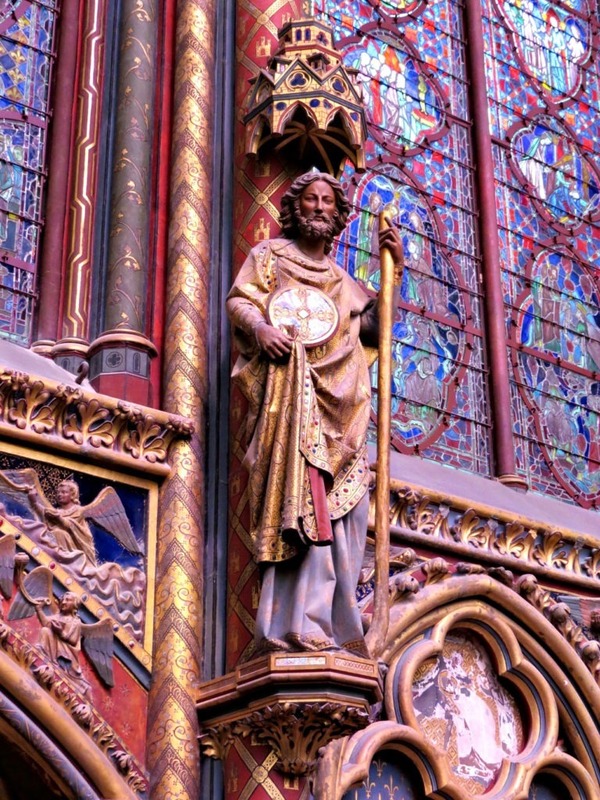 My last visit to Sainte-Chapelle was distracted by some restoration efforts, but luckily enough this visit was perfect. 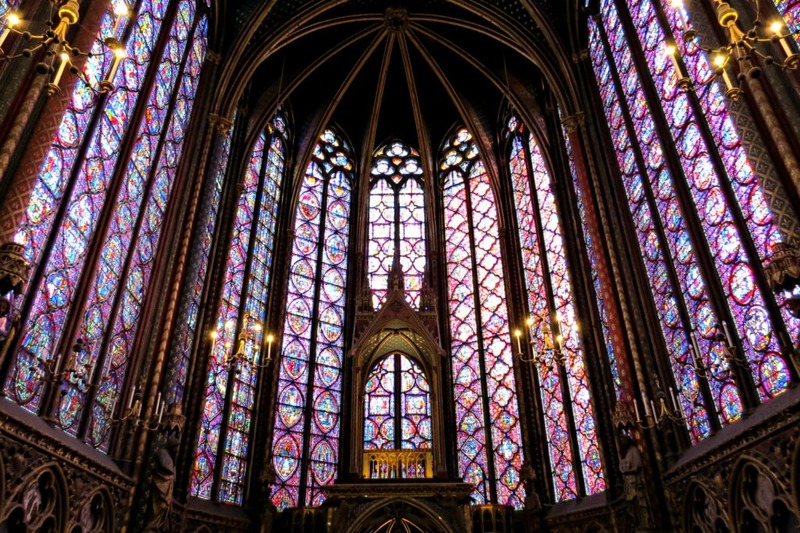 And wow, I don’t think you can visit Sainte-Chapelle too many times. The stained glass in indescribable, but I can at least tell you that it is nothing short of magnificent. 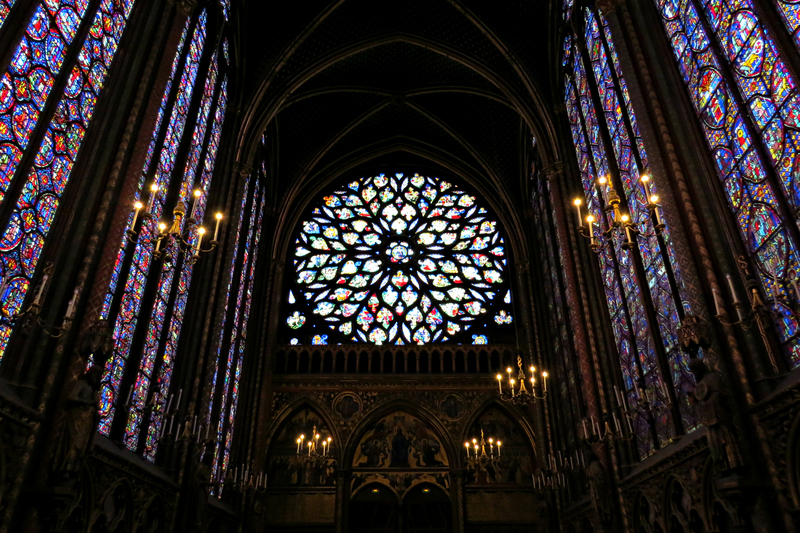 The most famous features of the chapel are the great stained-glass windows. 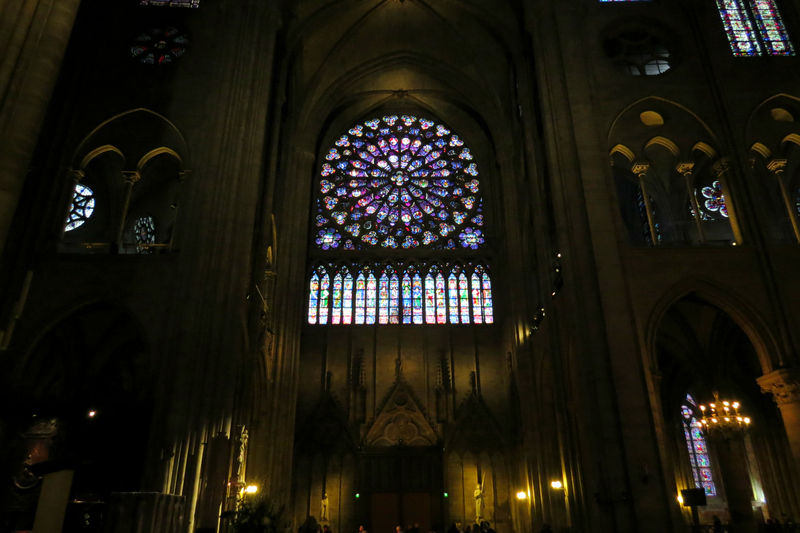 There are 15 huge windows as well as a large rose window. The three windows of the eastern apse illustrate the New Testament. They feature scenes of The Passion with the Infancy of Christ and the Life of John the Evangelist. By contrast, the windows of the nave contain Old Testament exemplars of ideal kingship/queenship in an obvious nod to their royal patrons. 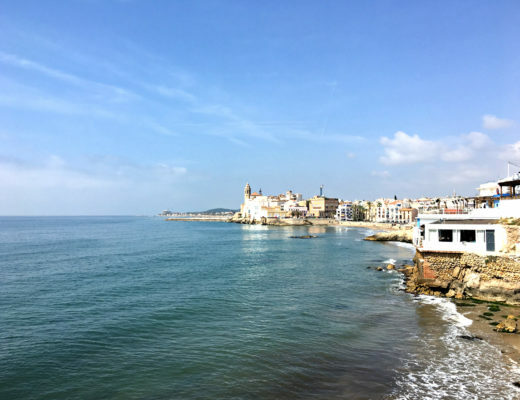 The cycle starts at the western bay of the north wall with scenes from the Old Testament. 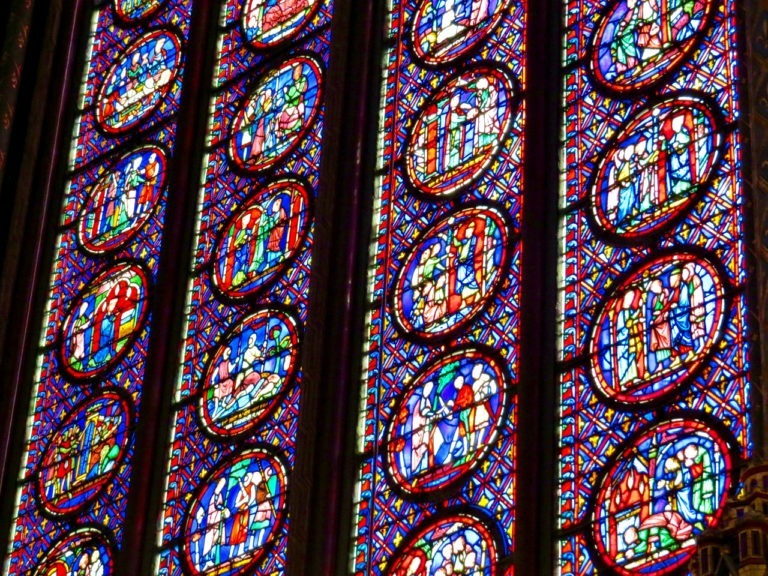 The final window bring everything together with a series of scenes showing the rediscovery of Christ’s relics, the miracles they performed, and their relocation to Paris in the hands of King Louis himself. 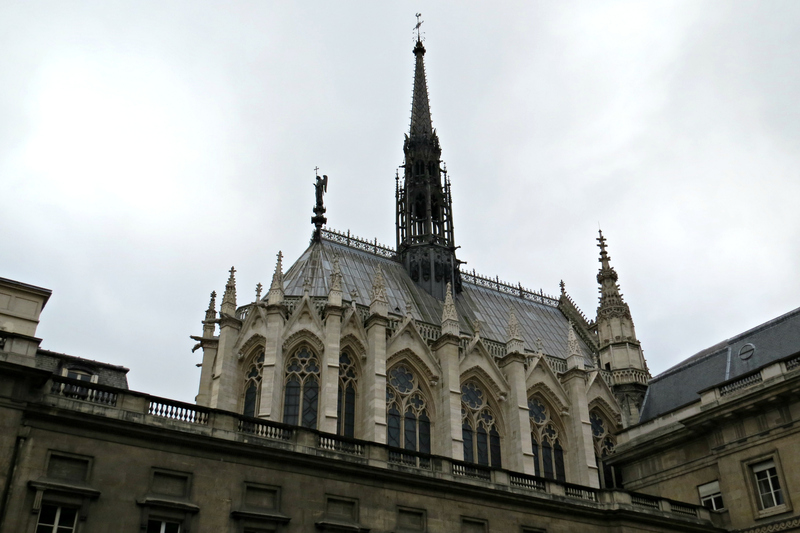 Luckily, Sainte-Chapelle provides an information handout so you can follow along easily. So yes, Île de la Cité is a very special place. 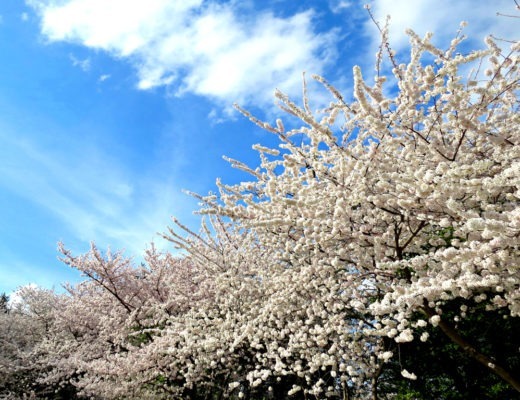 In addition to these wonderful attractions, the island itself is nice to walk around. 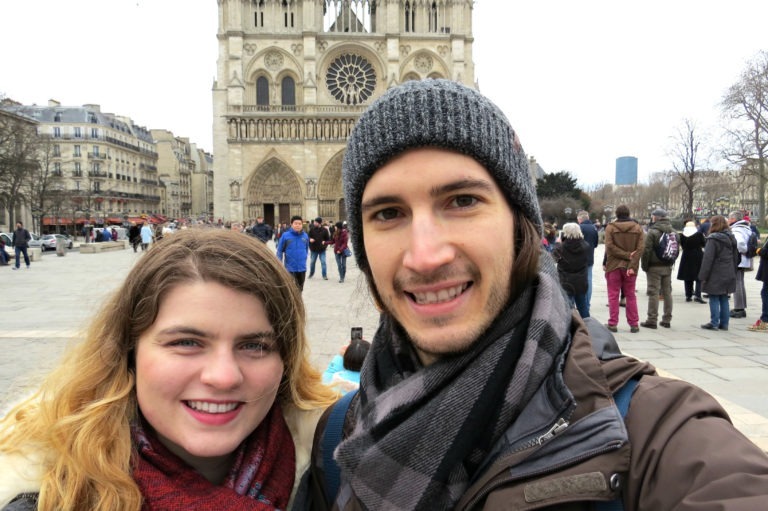 Visiting in January, I enjoyed the lack of tourists as is usually the risk of Paris. C’est la vie!